BENJAMIN TORO-SPEARS is a technical advisor with an extensive background in affordable housing and community development, real estate finance, and data management. Toro-Spears has experience in facilitating strategic planning sessions, managing databases on real estate investments, conducting geospatial analyses, financial management, and assessing the impacts of housing and community development activities. As a Technical Advisor, Toro-Spears provides training to local governments, nonprofit housing developers, and their partners on compliance with affordable housing program regulations, financial and data management, and best practices for organizational management. Toro-Spears also prepares maps and spatial analyses using GIS, and assists with data collection and statistical analysis for the Coalition’s policy documents and housing needs assessments for clients. In his tenure at Enterprise, as an Impact Assessment Fellow, Toro-Spears assessed the impact of Enterprise Community Loan Fund projects and contributed to an index used to evaluate Communities of Opportunity across the nation. 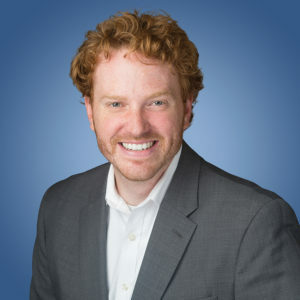 As an Information Analyst, Toro-Spears provided technical assistance to public and private clients, conducted company-wide strategic planning sessions, managed a database of over $35 billion in corporate real estate investments, prepared impact case studies on corporate real estate projects, conducted geospatial analyses, and developed and managed an impact measurement database.